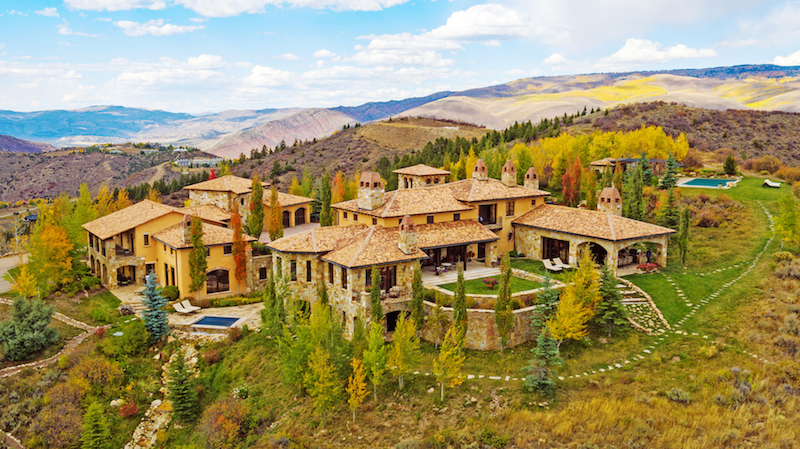 Real estate and art have always been strongly interconnected. They share similar clientele and can reach equally stratospheric values. Art has become a prominent part of the design process and is no longer an afterthought. So much so, that many NYC residential buildings have gallery-quality designed walls, lighting and rooms to perfectly display art. 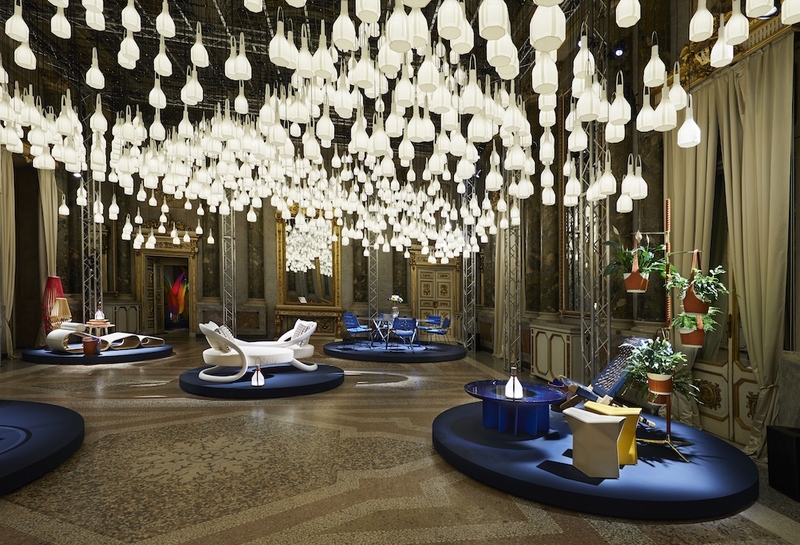 But some buildings are going beyond that- to incorporating the art world into their buildings. By building on top of, next door to or near established art and cultural institutions, many buildings in New York City are incorporating world-class art into their residents’ everyday life. Below are top ten NYC buildings making Leonardos accessible from their lobbies. 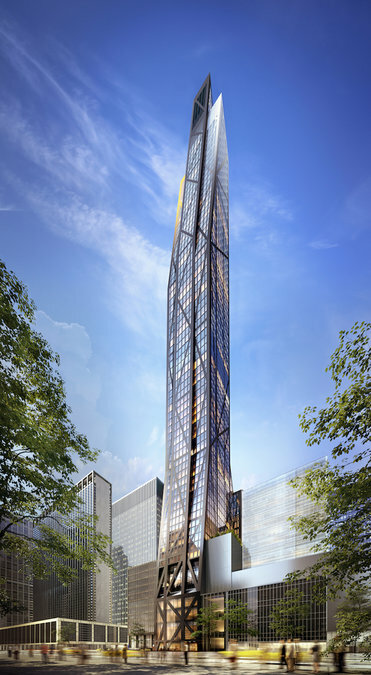 The stunning Jean Nouvel-designed condominium tower will include three new floors of the Museum of Modern Art (MoMA) gallery space in the base of the building. 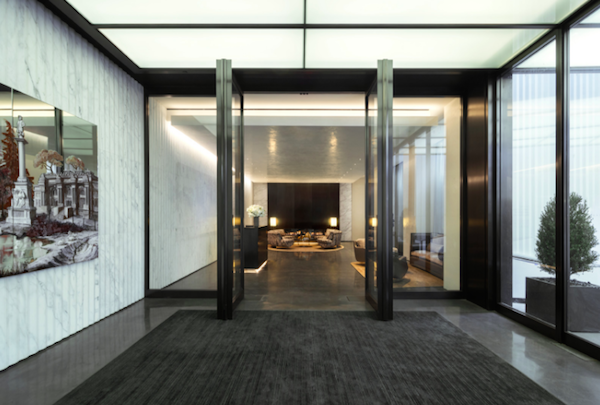 Residents of the gracefully tapered, 1,050-foot-high residential tower in midtown Manhattan will receive title to a special Benefactor MoMA memberships, which include museum benefits and privileges. Additionally, the building has the potential to host private events in the museum’s iconic sculpture garden. 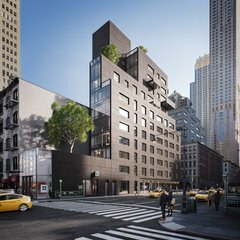 Designed by SHoP Architects, the Lower East Side’s 242 Broome is the first condominium within Essex Crossing, a 1.9 million-square-foot mixed-use development comprising residential, office, retail, dining and community space. 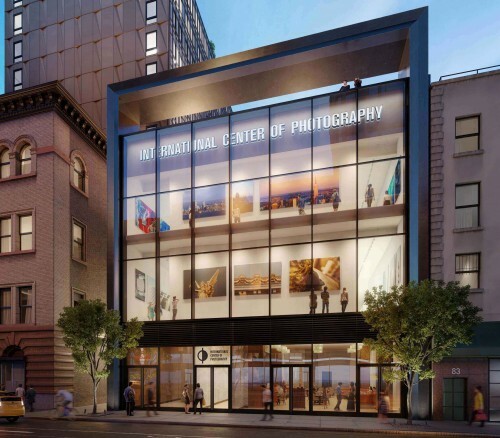 242 Broome will also be the new home of the International Center of Photography (ICP), an institution dedicated to photography and visual culture. 242 Broome will offer its residents a complimentary ICP membership, which includes free admission to the ICP Museum and discounts and/or special incentives for all ICP courses, workshops, lectures and public programs. Residents will also have access to members-only exhibition openings and events, as well as private curatorial walk-throughs for major ICP exhibitions, among other perks. Designed by Diller Scofidio + Renfro in collaboration with Rockwell Group, Fifteen Hudson Yards offers residents over 40,000 square feet of amenities on three floors. 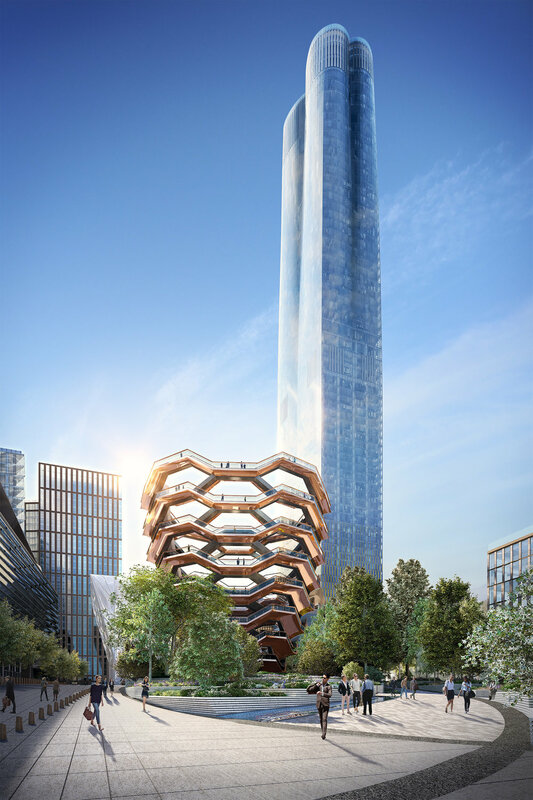 Beyond their incredible onsite amenities, the property occupies a prime position on the Public Square and Gardens at the center of Hudson Yards, directly on the High Line and adjacent to The Shed, the forthcoming center for artistic invention. Residents will be able to take advantage of the shopping, dining, arts, culture, fitness and innovation with the highest standards of residential design, services and construction – just minutes from West Chelsea’s unique offering of art galleries, museums, restaurants, schools and the spectacular Hudson River Park. Located across the street from the American Museum of Natural History, 101 West 78th Street is a pre-war with amazing views of the museum from many residences. The building is also right down the block from the New York Historical Society, another cultural treasure in the city. The recent full-scale renovation of 101 West 78th Street, overseen by AD-100 designer Stephen Sills, incorporated large-scale rooms and pre-war details like solid oak herringbone floors, wallpapered powder rooms and elegant master bathrooms with milky blue lacquer vanities. Two Fifty West 81 Street is also in very close proximity to the American Museum of Natural History. 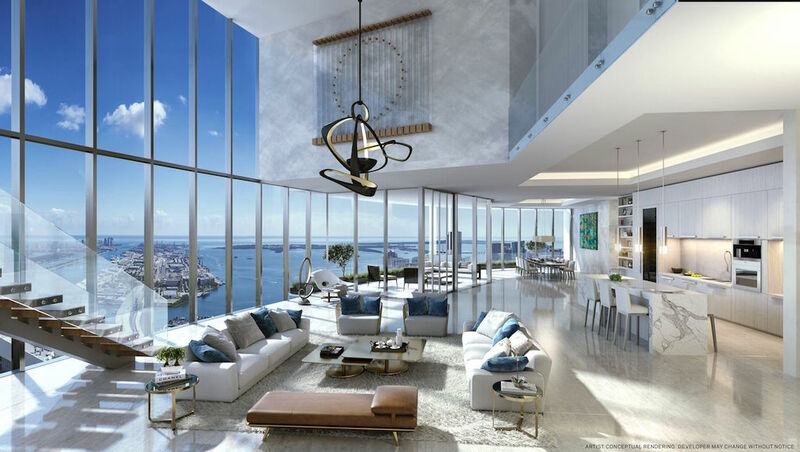 The elegant 18-story, 31 ultra-luxury condominium residences were designed by the critically acclaimed Robert A.M. Stern Architects. In addition to its location close to the museum, the building has an extensive 6,000 square feet of amenities. Situated on the Upper East Side of Manhattan in the coveted Carnegie Hill neighborhood, 180 East 88th Street is a striking, hand-made brick condominium developed and designed by DDG. The perfect home for art enthusiasts as the building is just a short walk from the acclaimed Guggenheim museum. 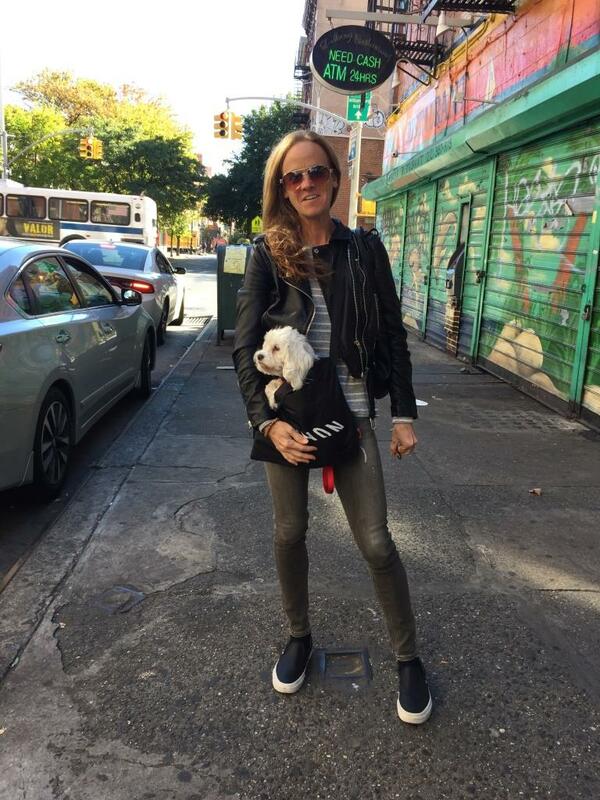 Residents can get a daily dose of art and culture with a quick stroll to 5th Avenue. 27 East 79th Street is steps away from The Metropolitan Museum of Art, The Neue Galerie and The Guggenheim Museum. 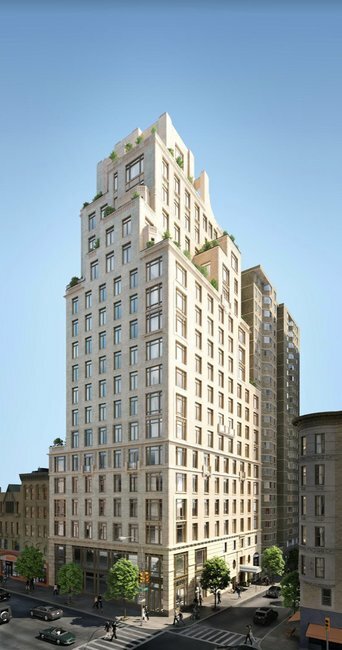 Located on a landmarked stretch of 79th Street between Madison and Fifth Avenues, 27 East 79th Street is the only ground-up new development in this prime Upper East Side location in decades and is the first residential building in New York by Parisian design firm Cabinet Alberto Pinto. 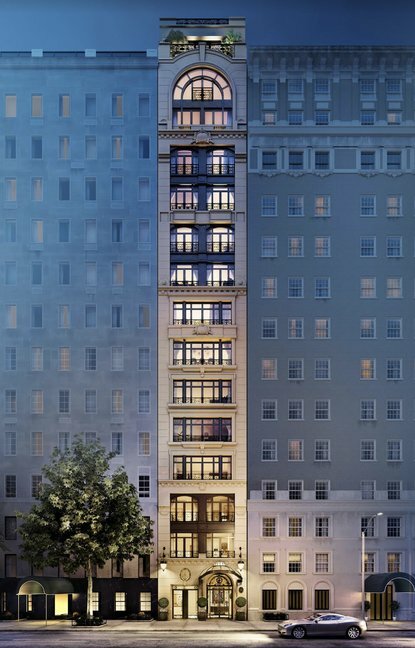 This elegant, 15-story building developed by Adellco features eight residences with views of nearby Central Park. 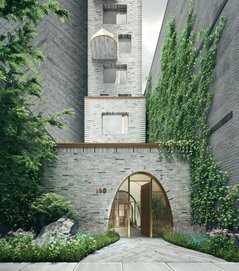 Nestled in the heart of Tribeca, 30 Warren is an avant-garde boutique condominium at the corner of Warren and Church Streets. While art and architecture aficionados are sure to enjoy its striking custom-crafted architectural concrete facade, they will also delight in the building’s proximity to Apexart, a non-profit arts organization in Lower Manhattan that offers opportunities to independent curators and emerging and established artists. Located further up on Church Street, residents of 30 Warren can enjoy easy access to the organization’s exciting array of exhibitions and displays. 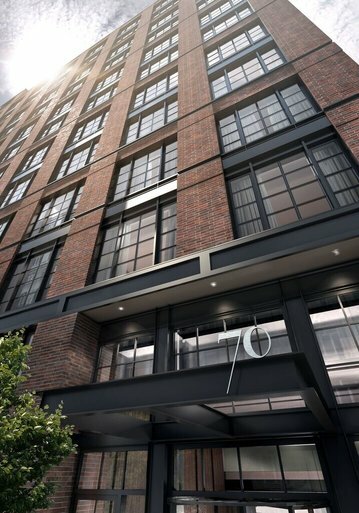 Extell’s new luxury condominium, 70 Charlton, is located in Manhattan’s growing Hudson Square neighborhood and just a block away from the Children’s Museum of Art, a hands-on art museum that engages young artists to view, make, and share art. 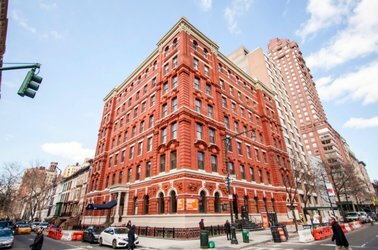 With this popular museum located at 70 Charlton’s fingertips, young residents can tap into their artistic potential while growing up in Downtown Manhattan’s hottest new neighborhood booming with culinary attractions and highly-designed condominiums.